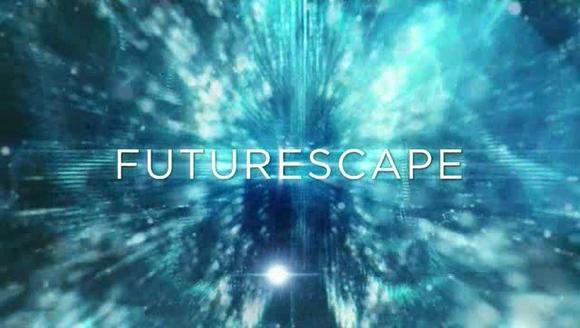 As seen on the Science Channel’s “Futurescape” program, the host of the program, James Woods takes viewers on a journey of discovery as he explores the field of regenerative medicine and life extension. The program examines current and future applications of stem cells to grow organs and tissue to treat disease, trauma and injury as well as efforts to increase life expectancy and mitigate the effects of aging. A multidisciplinary approach to the generation of organs is providing researchers with the tools to accelerate the application of regenerative therapies to often intractable medical problems – such as the dearth of organs available for transplantation. Using 3D printers and stem cells, researchers, such as Dr. Darryl D’Lima of the Scripps Clinic and Dr. Boland of the University of Texas at El Paso are ‘printing’ tissue and organs; developing techniques and processes they hope will allow them to create organs and tissue for human transplantation. Dr. Boland, who has done much of the basic research on bioprinting technologies said, “I think it is the future for regenerative medicine”. Last month we reported on new technology that successfully prints organs using an ink jet printer. Recently researchers at Wake Forest University succeeded in enhancing the technology by combining the ink jet printer with an electro-spinning machine in order to print cartilage. This new hybrid printer produces stronger, more mechanically stable materials than other kinds of artificial cartilage that have been produced in the past while also simplifying the process of making implantable cartilage.